It's berry season! 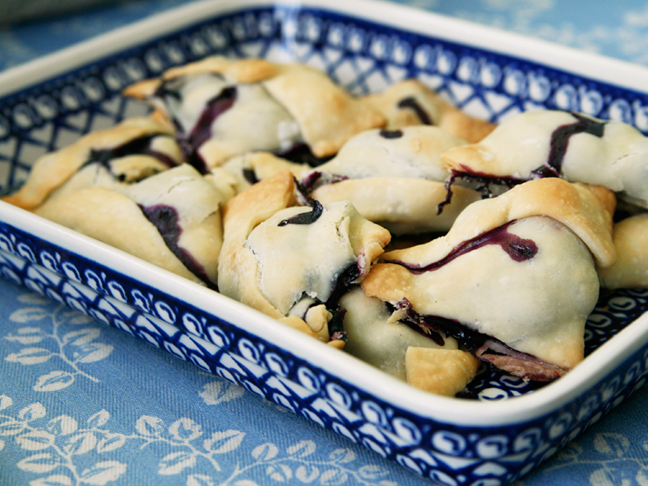 And that means it's the perfect time to gather up some of the season's best blueberries and raspberries to bake up craveworthy desserts that will have your family begging for more. (Bonus points if you take your family berry picking to gather your berries—a fun summer activity that can't be missed.) 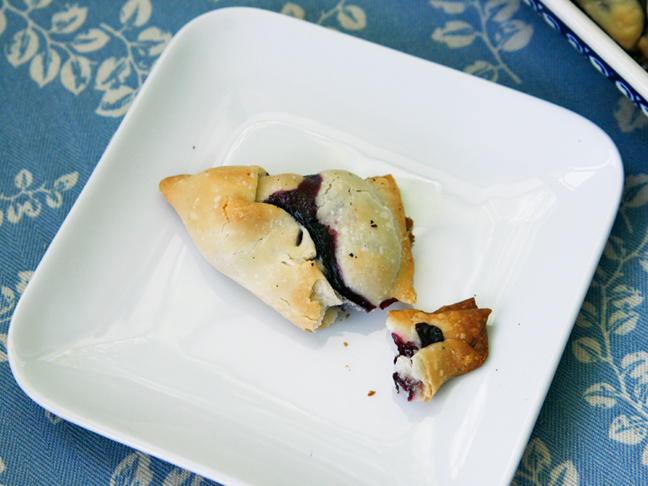 So, for an easy and crowd-pleasing summer recipe make these little Blueberry Raspberry Hand Pies. Step 1: Preheat oven to 375 degrees. Line a baking sheet with parchment paper or spray with cooking oil. 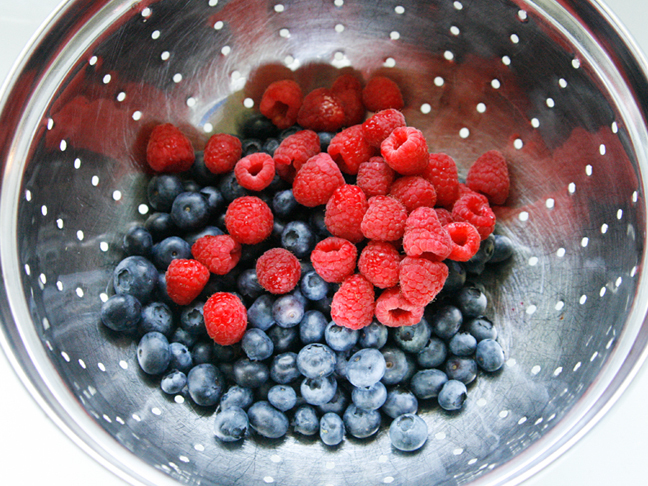 Step 2: In a large bowl, stir together the blueberries, raspberries, sugar, cornstarch and salt. Set aside. Step 3: Unroll the first pie crust onto a floured board. Cut into 8 wedges. 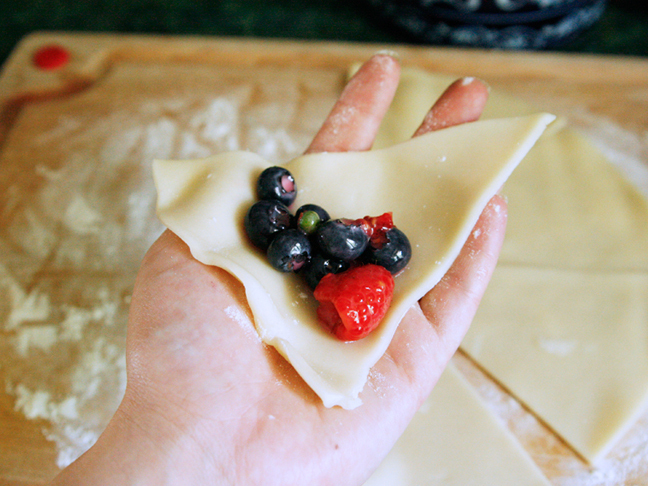 Step 4: Spoon the fruit mixture into the center of each dough piece and fold the edges, pressing to seal. Place on the baking sheet. Repeat the full process with the remaining dough and fruit until all has been used. 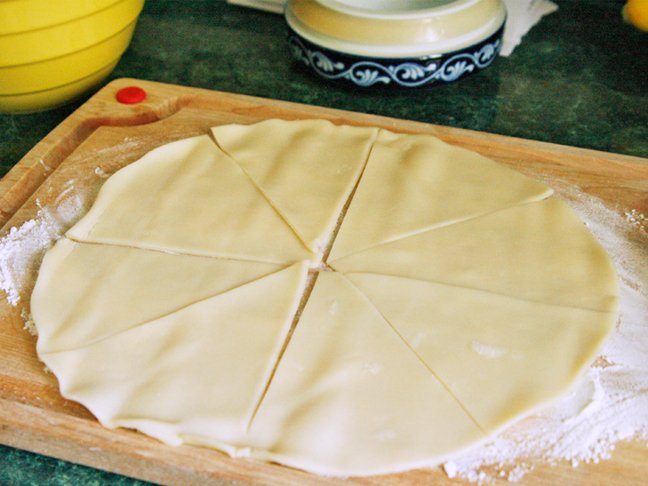 Step 5: Using a sharp knife, cut a small slit into the top of each pie. 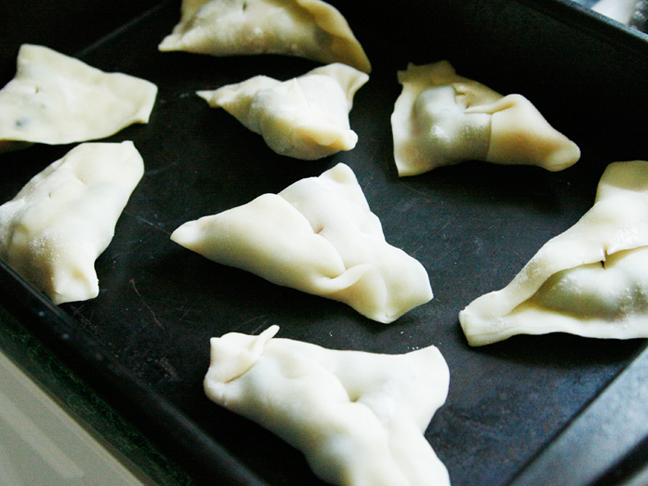 Step 6: Bake pies for 25 – 30 minutes, until golden. Let cool slightly before transferring to a serving plate. These can be served hot or cooled. Want more fruity dessert ideas? 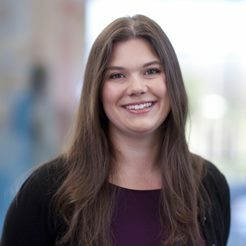 Find more recipes from Sarah Caron at Sarah's Cucina Bella.